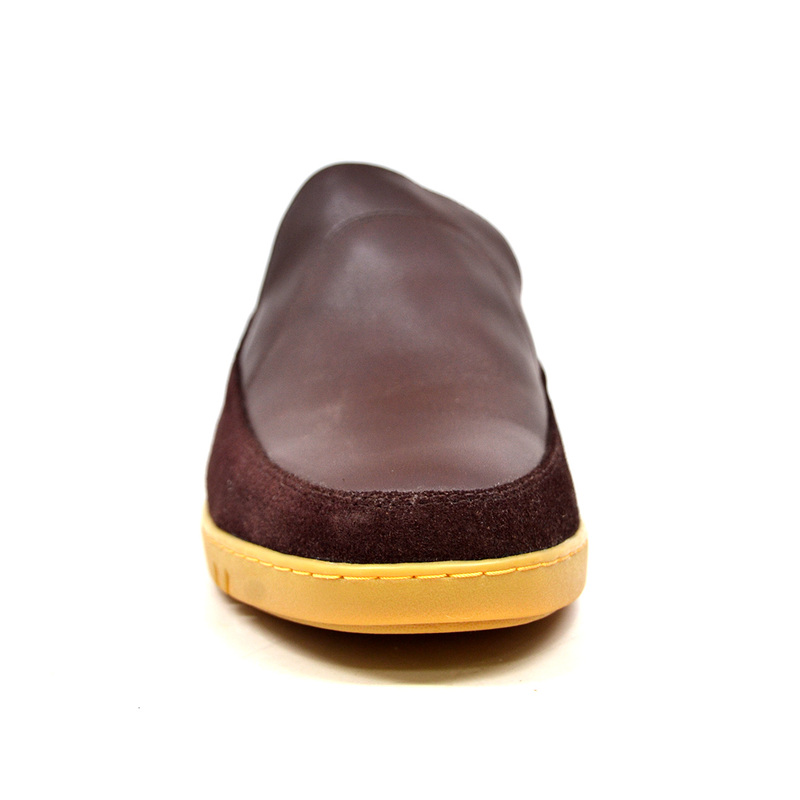 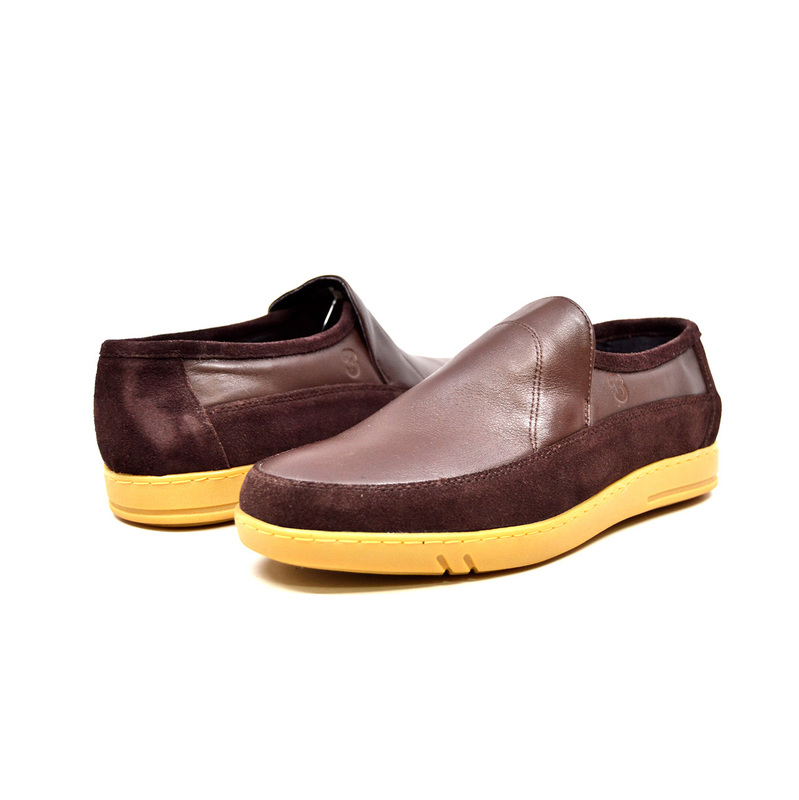 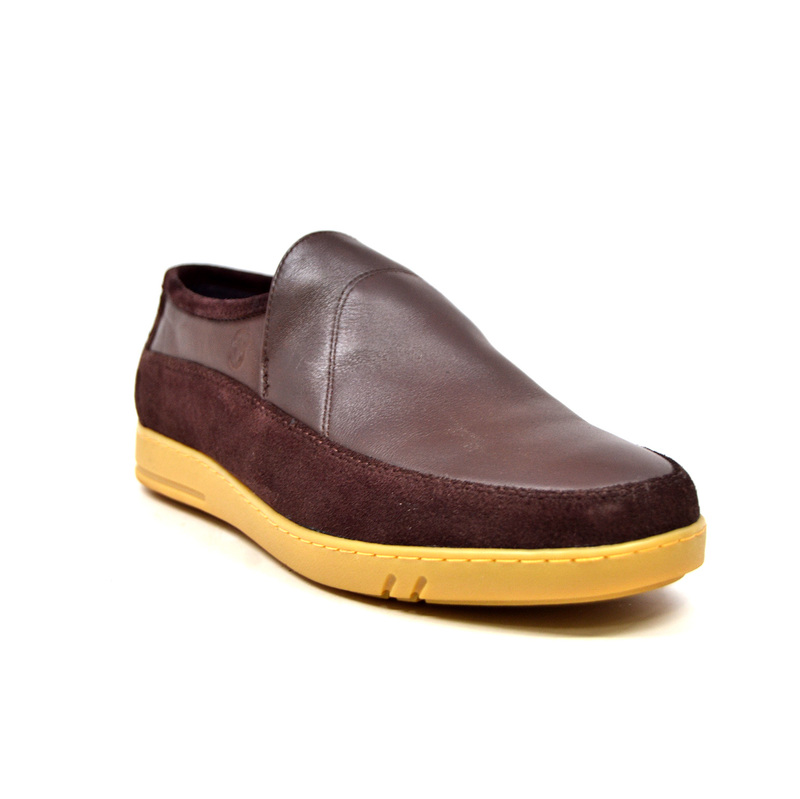 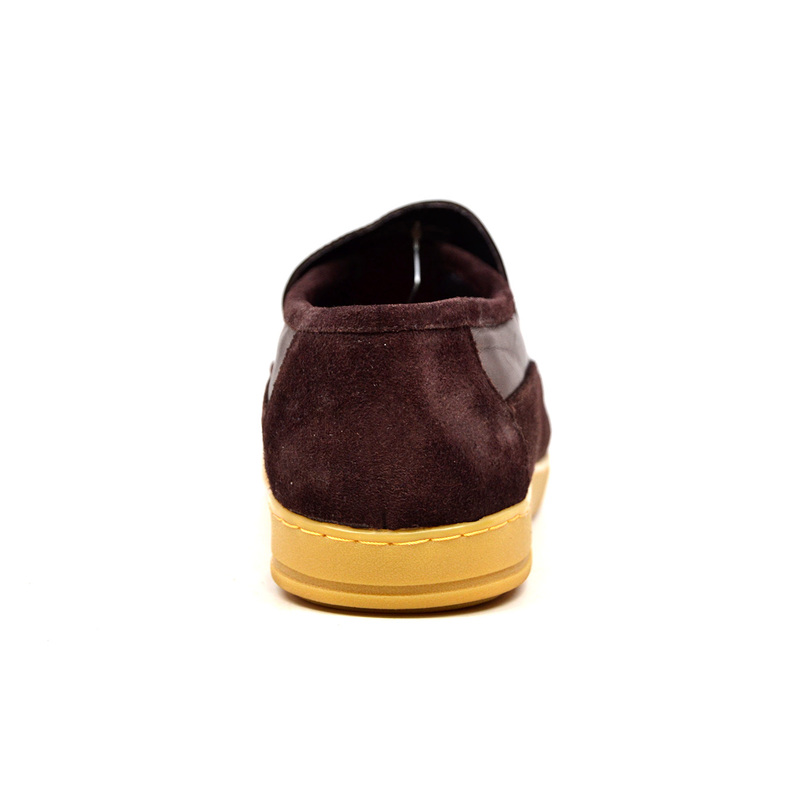 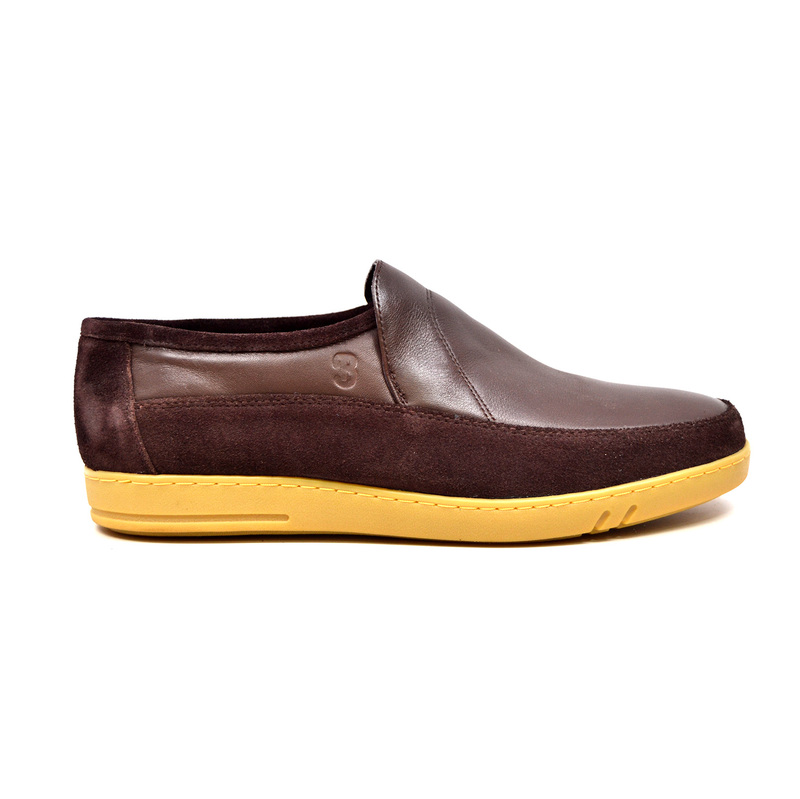 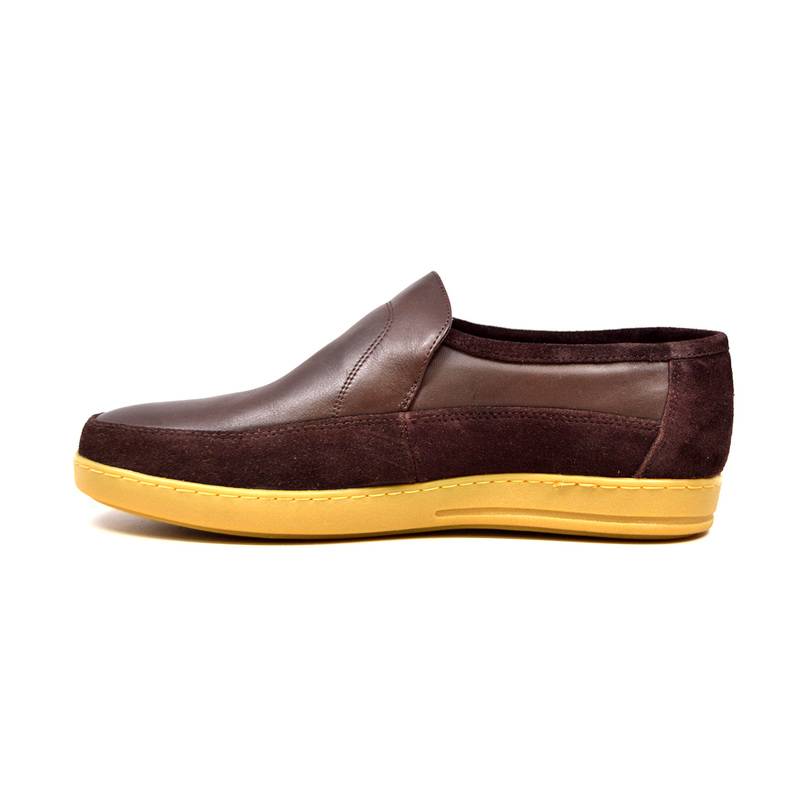 This British Collection Slip-on Norwich , is an old bally's look the quintessential 80's retro style. 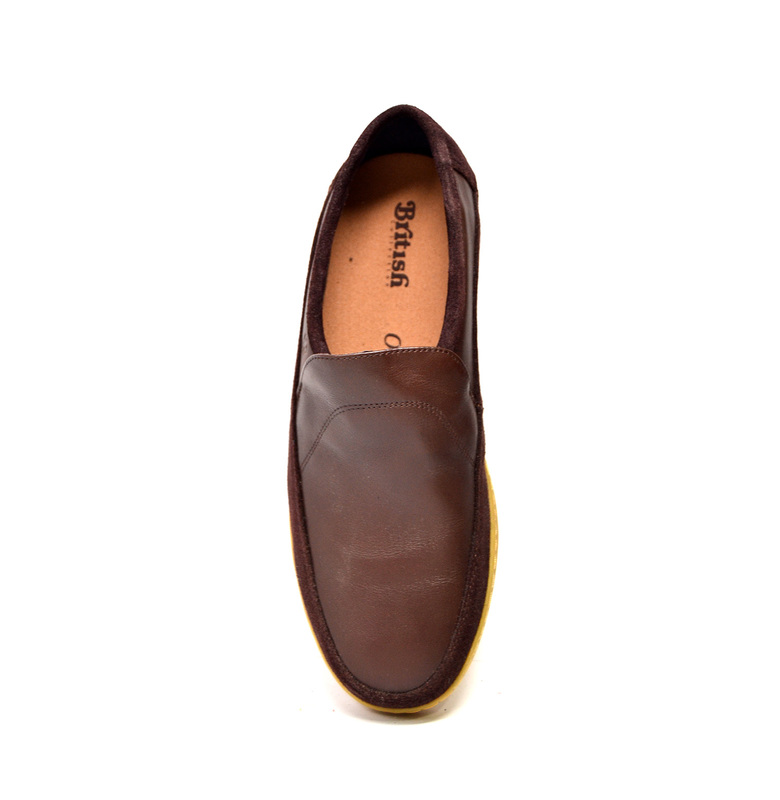 "A Classic Shoe for a classy wear." 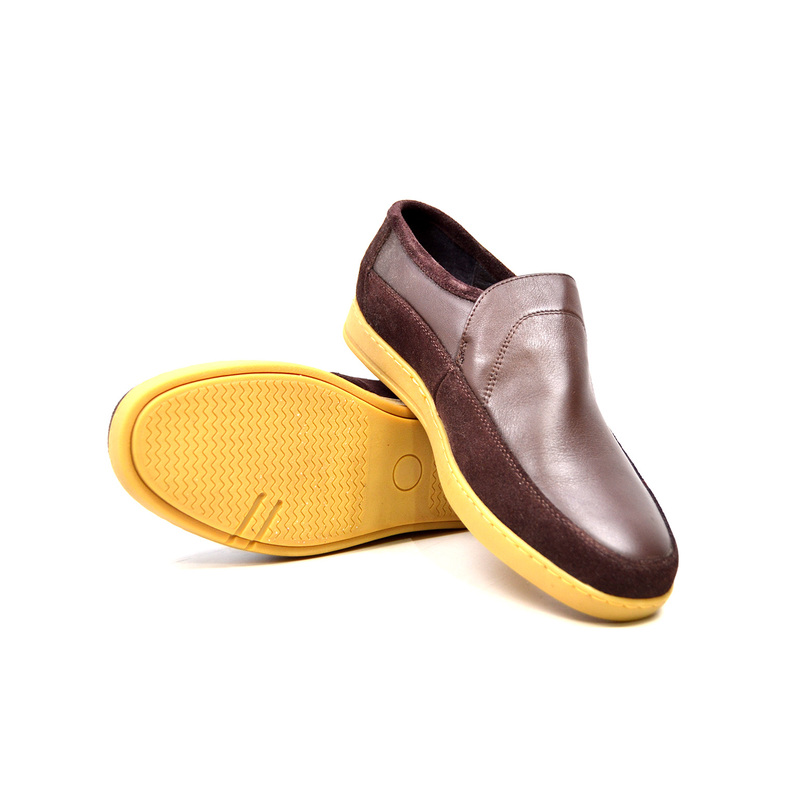 Fitted with TPR Sole for superb comfort and great aesthetic versatility. Rock these classic Norwich and dress to impress those around you.